and unifies that data into a single customer journey. and store it as highly structured data that is very easy to query. Getting started with Cooladata is very easy. Add our code snippet to your website or app, use the Cooladata Tagger to select what you want to track, and start seeing what your customers do: the links they click, pages they see, videos they watch, text they select, how far down your pages they scroll, how they interact with your forms, and much more! Cooladata will quickly reveal your customers’ behavior so you can improve their experience and grow your revenue. With Cooladata, bringing all your data together is a breeze. We integrate with most CRM, email marketing, social media, ecommerce, analytics and ad platforms. You can also get data into and out of Cooladata through our REST API, and you can manually import CSV and JSON files. 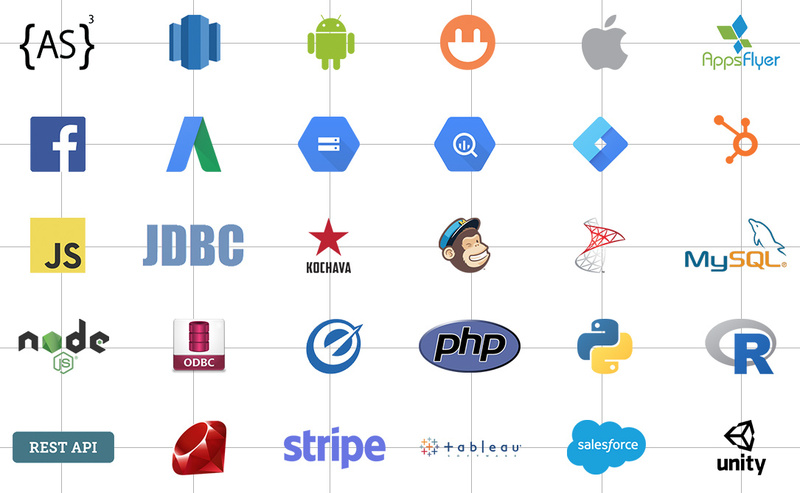 You don’t need in-house developers or database administrators. Our customer success team will help you bring all your data into our platform, so you can put the right data in front of the right people at the right time. With Cooladata you get a unified view of all your data. No more second-guessing if your data is accurate or in-sync. Eliminate blind spots and see everything your customers do across all channels and on all their devices. Data is available for reporting in real-time so you can uncover and act on insights faster. Collect, store, normalize, visualize and share all your data with one platform. Learn more about Cooladata's end-to-end solution. Unified data is more accurate data. Feel confident in the data you share with your teams. 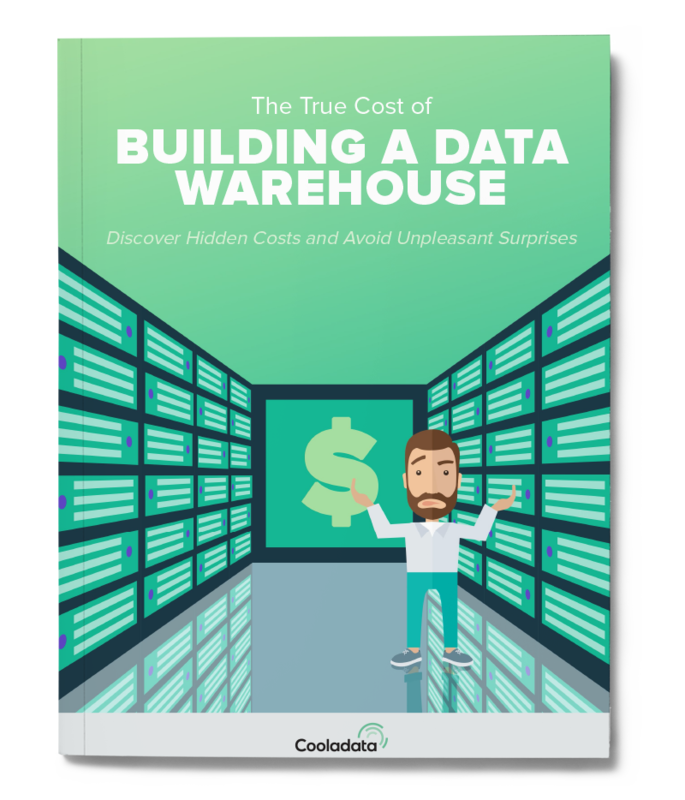 Don’t try building your own data warehouse without reading this first! Gartner estimates that over 60% of data warehousing projects fail. This must-read guide goes over the 9 most common pitfalls and how to avoid them.